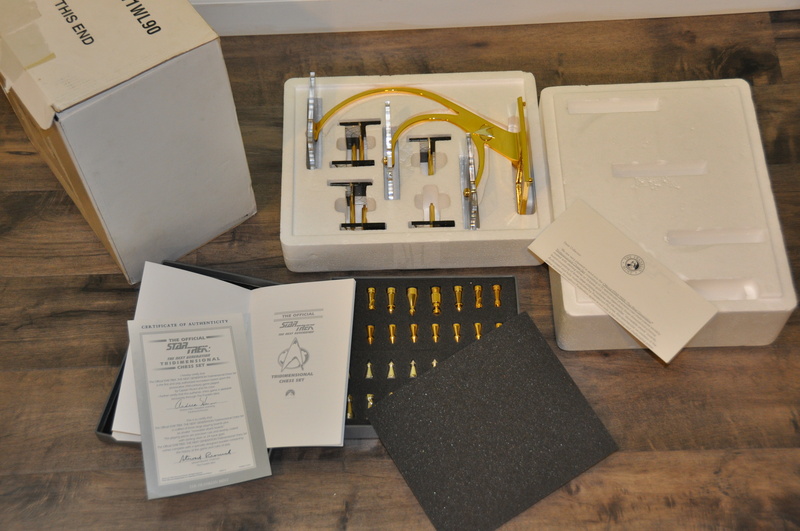 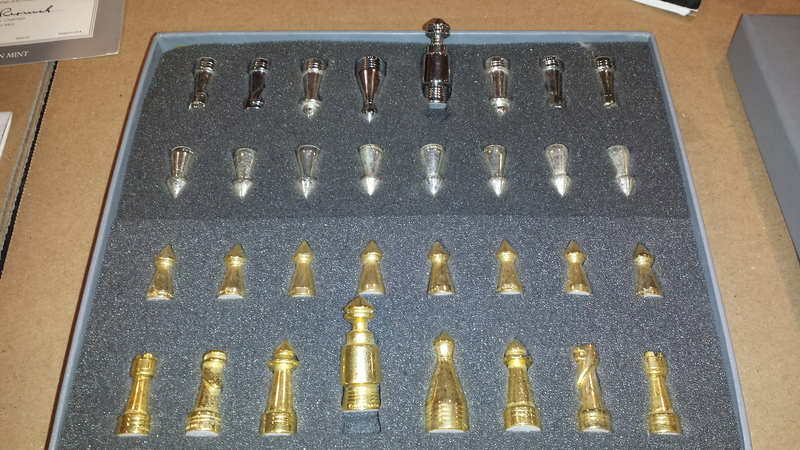 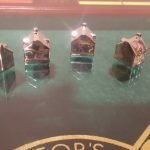 This listing is for 4 (four) Original Silver Plated Houses for he Franklin Mint 1991 Limited Edition Monopoly. 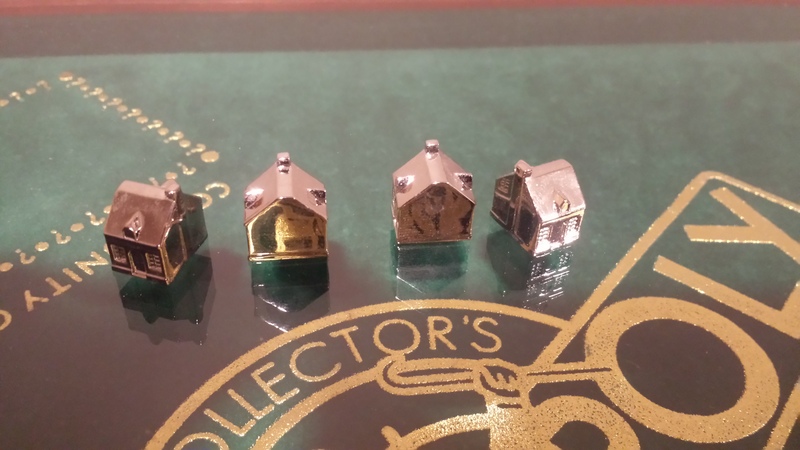 The complete set has 32 houses. 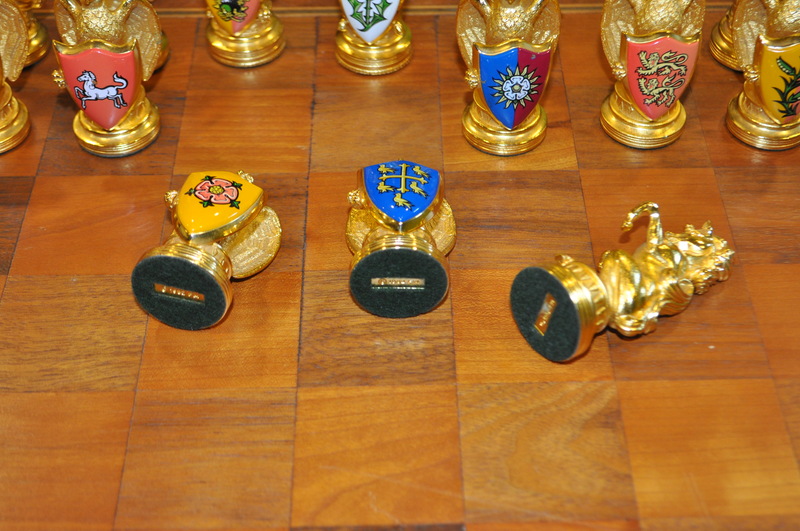 Buy these 4 houses as a replacement if you are missing some or as a cool collectible. 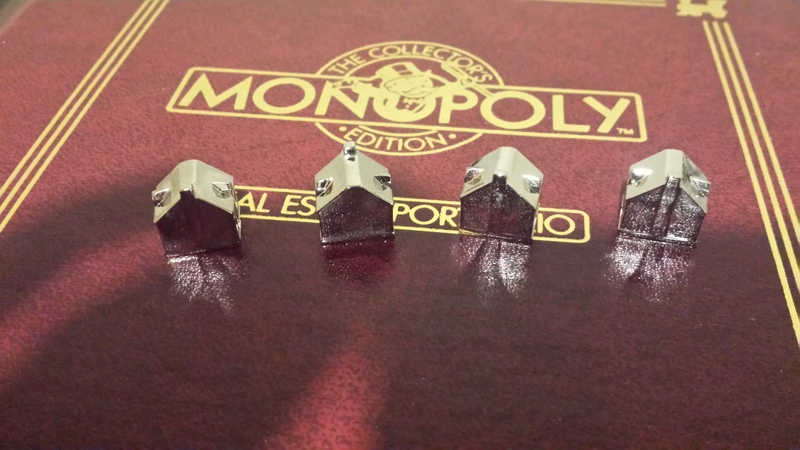 Only 4 houses will be shipped if you purchase 1 item. 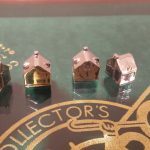 Special Offer – if you purchase 3 items (12 houses), I will include 2 houses for FREE. 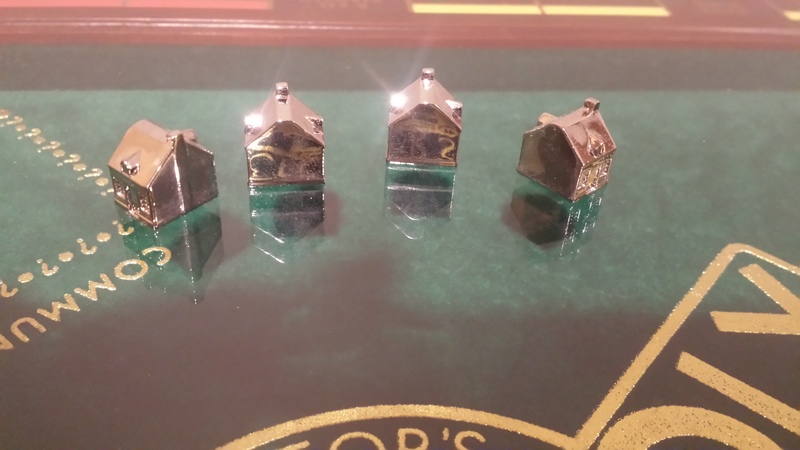 The complete set has 32 houses. 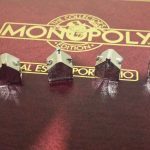 Buy these 4 houses as a replacement if are missing some or as a cool collectible.